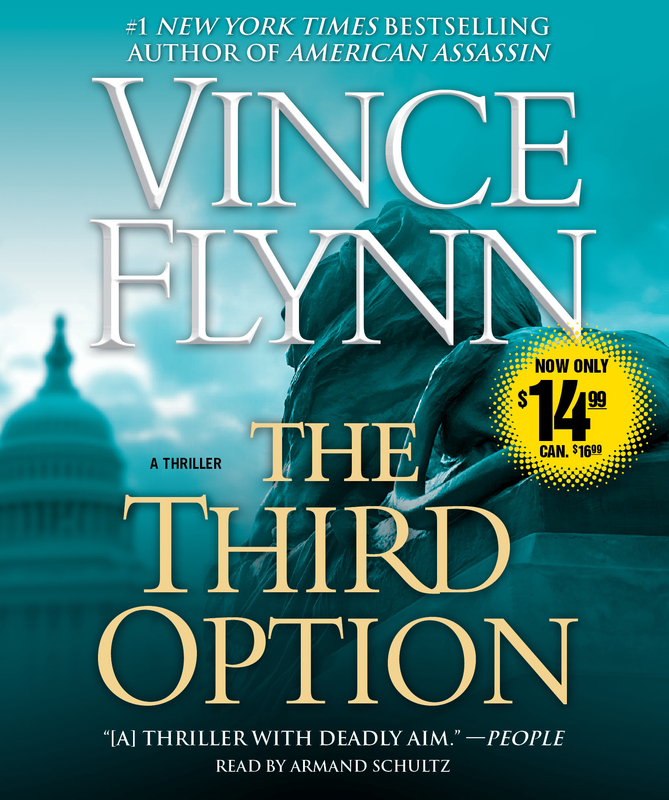 Vince Flynn's Blockbuster Bestseller At a New Low Price! CIA counter-terrorism operative Mitch Rapp falls prey to government forces with an agenda of their own. When Dr. Irene Kennedy is named the successor to dying CIA Director Thomas Stansfield -- many inside the world's most powerful intelligence agency are enraged. Her detractors resort to extreme measures to prevent her from taking the reins -- which makes Rapp an expendable asset. But Mitch Rapp is no one's pawn, and he will stop at nothing to find out who has set him up.